I have been at a great place in life lately. Working on myself and basking in the happiness and positivity that the universe has thrown my way. I have been through so many emotions over the year and I feel like towards the end I am finally leveling out and things are starting to come together. I am mostly excited about writing my book and hoping that it will be a success. If not, I still feel accomplished by setting out on this endeavor. It is more to me than just words, it’s being able to touch other people that I am looking forward to. It is a book filled with uplifting and inspiring words about life, love, leadership, etc, poetry, artwork, and all things that are me that can be used to benefit someone else. We all just want to be heard and my words will resonate deeply. 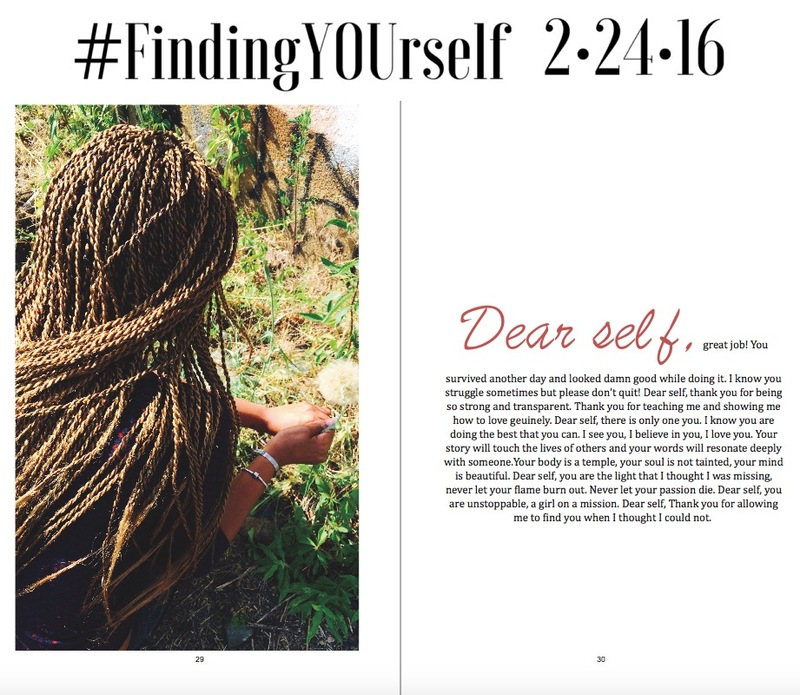 I hope you guys are looking forward to it, #FindingYOURself: The Road to Self-Love & Discovery, set to be released on February 24th, 2016. These videos serve as snippets to some of the poetry that are inside. Enjoy! Feedback is always appreciated. Remember, Self is Wealth. Take care of yourself today, hug yourself a little tighter, love yourself a little more, and work on bettering yourself! Thanks for reading and watching, Be Blessed & Stay Humble. Check out my other videos while you’re here.